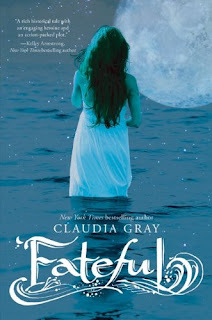 Fateful , the much anticipated new release by Claudia Gray, came out today! 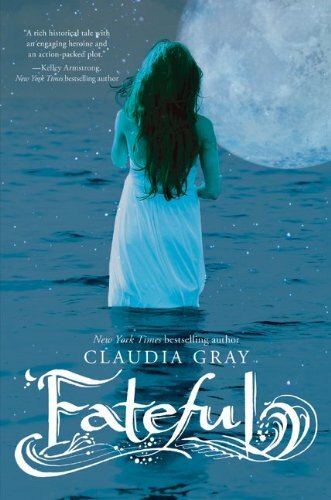 Fateful is about two of the awesomest things in the world: werwolves, and THE TITANIC. I highly recommend you pick up a copy of this book ASAP and start reading it! Claudia is also the author of the Evernight series. Also hitting the shelves today is the final book in the Theatre Illuminata trilogy by Lisa Mantchev! Fans of fantasy and theater have to read this series! 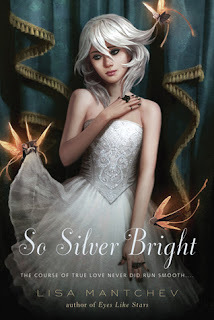 So Silver Bright ties up Bertie's story and her love triangle with Ariel and Nate. I LOVE the cover of So Silver Bright. Beautiful.